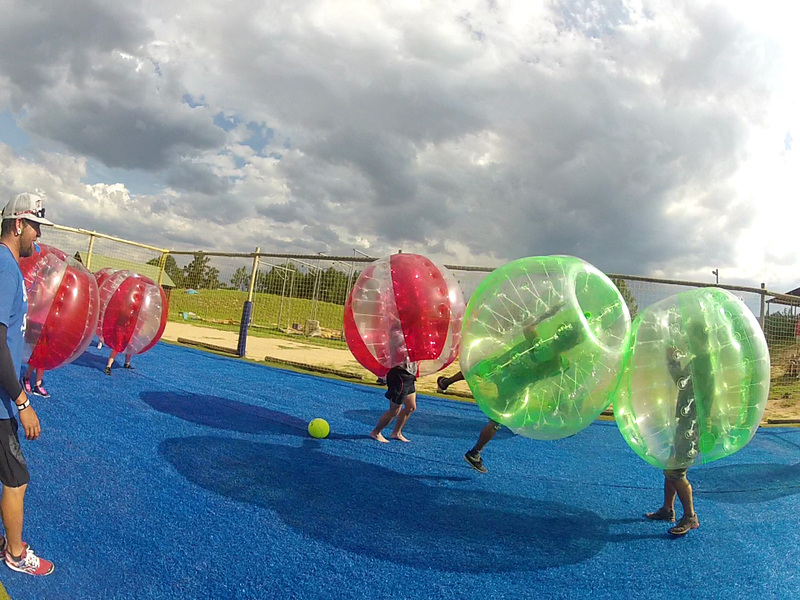 Bubble Soccer is an exhilarating combination of soccer and Zorbing. 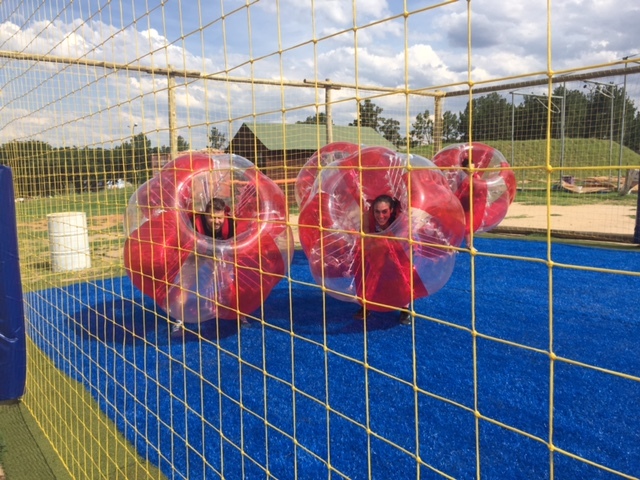 For the newest game in town join, come to Jozi X for a game of Bubble Soccer. 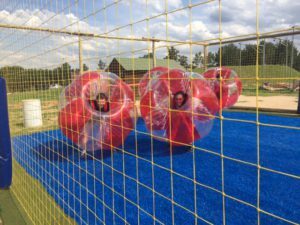 Fun to play and hilarious to watch, a game of Bubble Soccer is the ideal combination of a safe, active and enjoyable sport – with a twist! 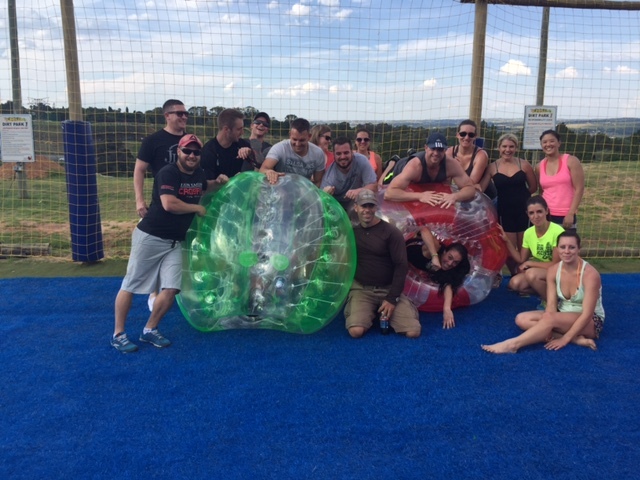 Climb inside your transparent plastic ball and join your team. The game is an exhilarating combination of soccer and zorbing – a game doesn’t get more fun than this! 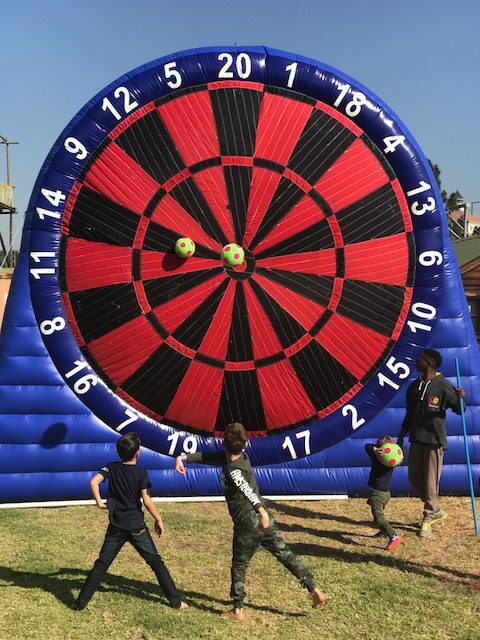 Each game is played with 4 players on each side – 8 on a court in total. 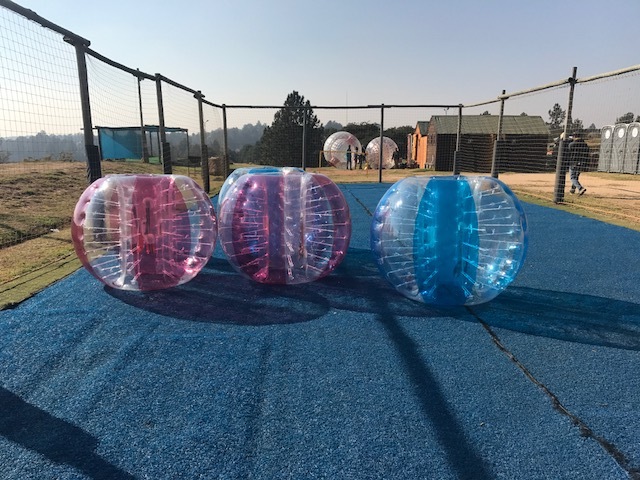 Contact Jozi X today to book the latest craze in Gauteng! 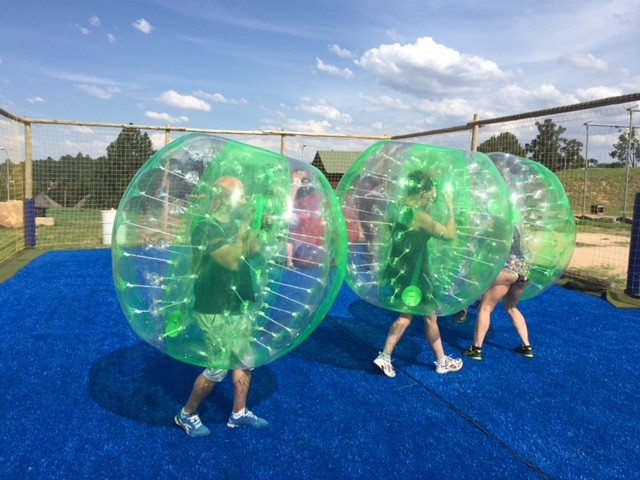 We can bring Bubble soccer to you. 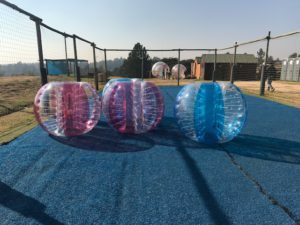 We operate a fully mobile service across Gauteng. 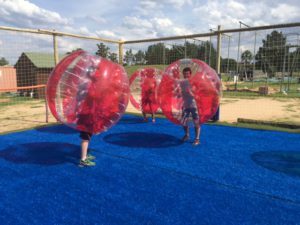 We can help you source a location or you can use some of the previous locations we have used around town! 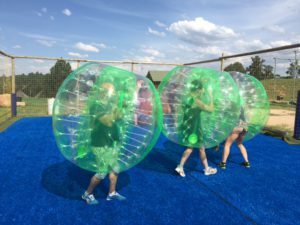 Some examples of ideal Bubble soccer locations are tennis courts, open parks/ovals, reserves, indoor sports courts, function rooms, and convention centres.